It's hump day! 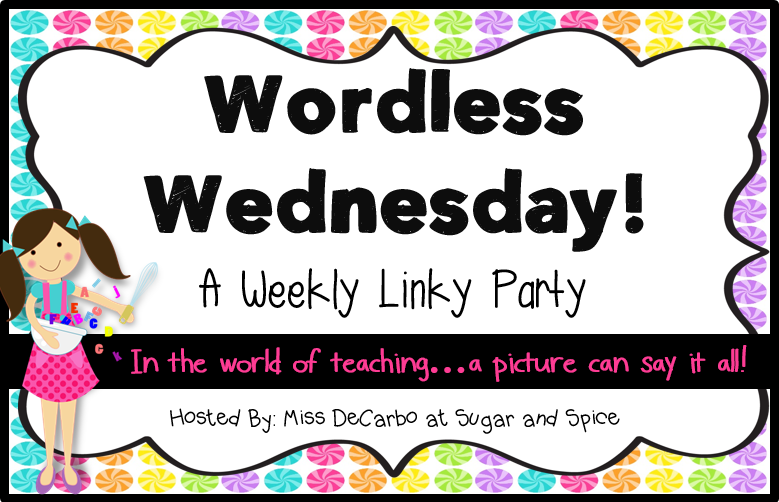 It's also Wordless Wednesday with Miss Decarbo at Sugar and Spice. Sorry for the blurry picture. I even more sorry for the horrible artwork. No clipart artists need not fear me. 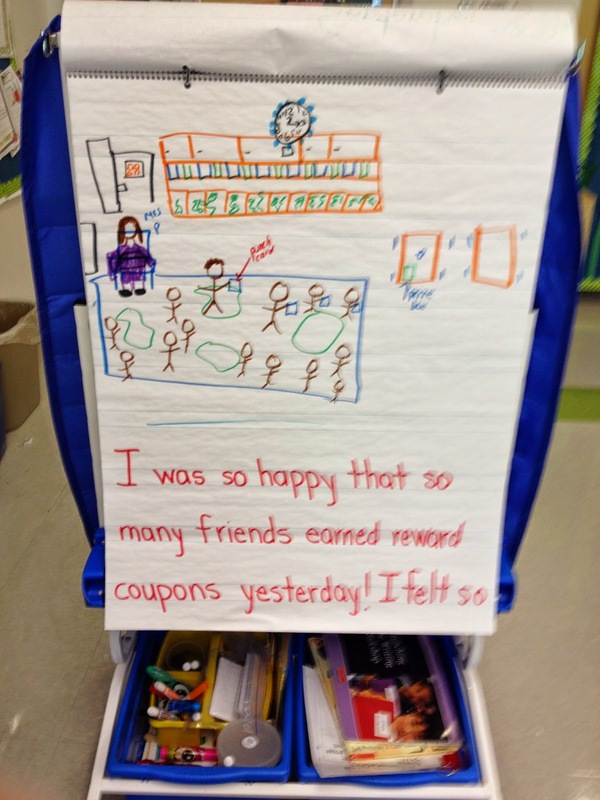 Do you model writing and illustrating for your students? I have a remarkable difference in the quality of their writing when I model first. Yes! I am always telling the children that watching me model writing and joining in with shared writing is the most important thing they can do if they want to improve their writing! My drawing skills are not up to much though! I teach prek and i always model first cause some times when its time for them to do it they get confused of what to write or draw!